MBBS is an immensely valued degree or course across the globe and it is totally worth to study MBBS in abroad with top MCI approved medical universities or schools with affordable fee structure & without any donation for MBBS admission in different countries. 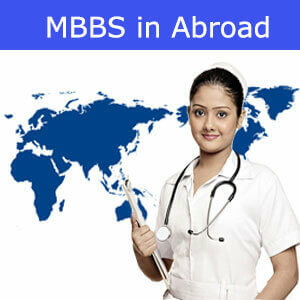 To study MBBS in abroad is all becoming priority for every medical student especially from Indians. Since the quality of education is very high in abroad to study MBBS, the number of Indian students are keep increasing with the dream to study abroad. From last few years, many Indian students are studying in USA specially, 94,563 from India to the USA in 2007-2008. 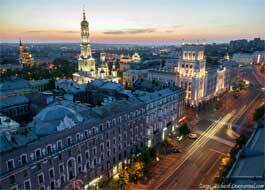 There are numerous reason to study MBBS abroad. MCI & WHO recognized medical colleges/universities. No donation and capitation fees. Scholarship to study MBBS abroad with selective universities. Availability of Indian food is findable. Specifically, MBBS in abroad improve your social and relational abilities. Studying MBBS in abroad gives more opportunities to learn new things. Studying MBBS in abroad turns into a worldwide subject. Global exposure after completion of MBBS course in abroad. 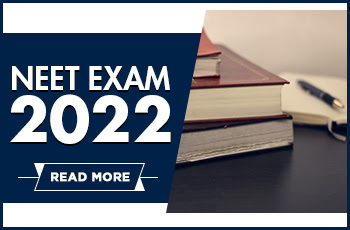 Over 20,000 Indian students are enrolled in for MBBS in Abroad. While selecting a university it is very important factor to decide whether the college you choose is accredited or recognised by the MCI (Medical Council of India) or not. It is really important to have MBBS degree from college which is recognised by the MCI. We list out few medical colleges or universities which are recognized by MCI. Basically, the eligibility criteria for admission to study MBBS in abroad the student requires an eligibility certificate from Medical Council of India (MCI). This certificate can be downloaded from their official website. Select the best overseas education consultant who guides you correctly for country and universities selection. Never pay any kind of consultancy service charges in advance ( only pay fees for university application). Look out for medical universities MCI approved & WHO accredited or not. Always choose "A" grade universities while choosing the university to study MBBS in abroad. Check the duration of the course. Some universities provide a scholarship to study MBBS. Hence, apply on time to grab them. The language of MBBS programme. If your are belonging from India, you should check whether the universities offering the MBBS program in English or not. 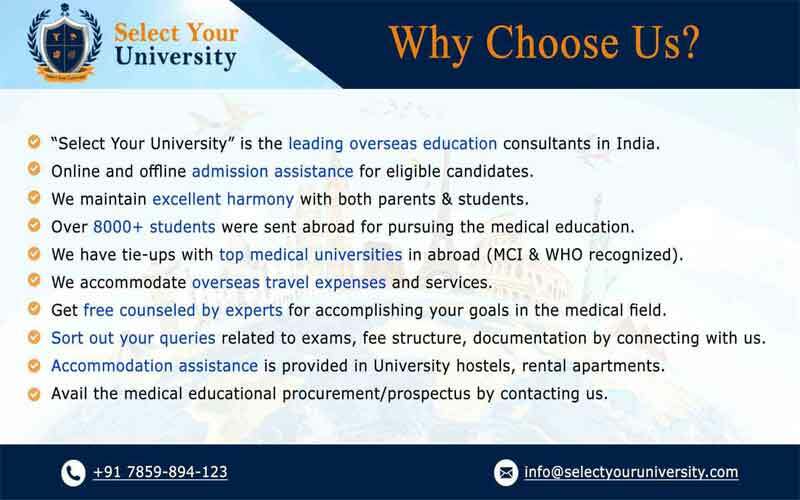 Most important benefits of selecting MBBS courses in abroad is low fee structure. Number of Indian students choose to study abroad for MBBS courses because of low fees structure with top medical universities. Before you take MBBS admission in abroad with any university, you probably should know what exactly the duration of the course. 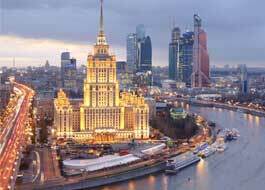 Basically, it's not seem like a important factor to consider but it's good to know the duration of the course through which you can know the exact cost to study MBBS in abroad. Decide your total budget to study MBBS in abroad. Currently, the number of Indians students studying MBBS in that particular country. Whether medical universities providing the full course in English or it is Bilingual. Population in the city for higher patients flow. Cost of living in the country while studying MBBS in abroad for Indian students.